This morning I shared a picture on Instagram of the Target Dollar Spot mini erasers that I picked up while Christmas shopping. Soon after a commenter said, she had the same ones and was looking for ideas. 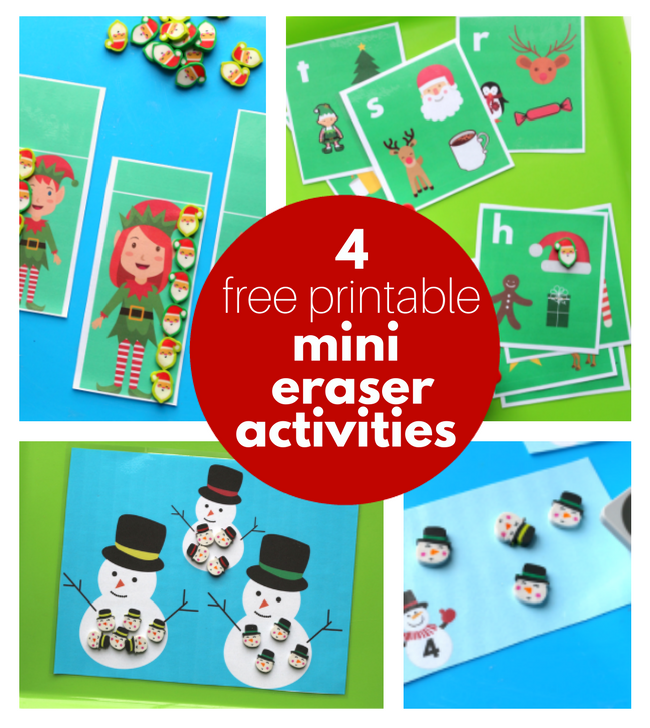 I should have been studying for finals, but my creativity was sparked, so I made these FREE printables to use with these Target Dollar Spot mini erasers. 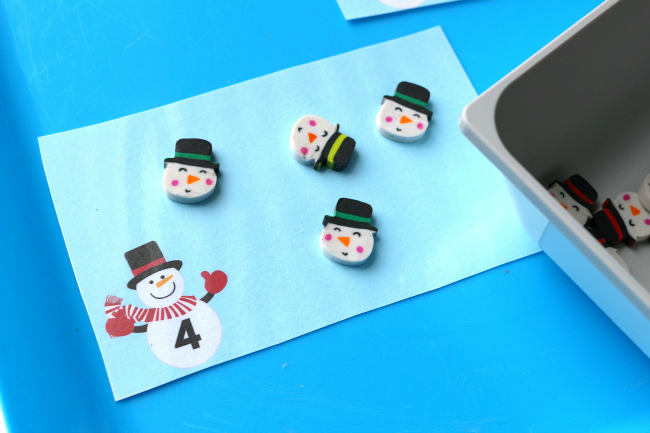 Of course, you can use other items as well, but these work perfectly with the Santa and snowmen Target Dollar Spot mini erasers that are out everywhere right now! 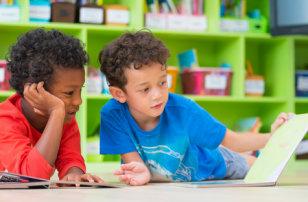 Print out this simple color matching activity here. 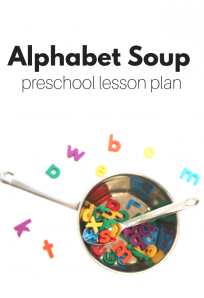 Laminate if you wish( this affiliate link takes you to my FAVORITE laminator). 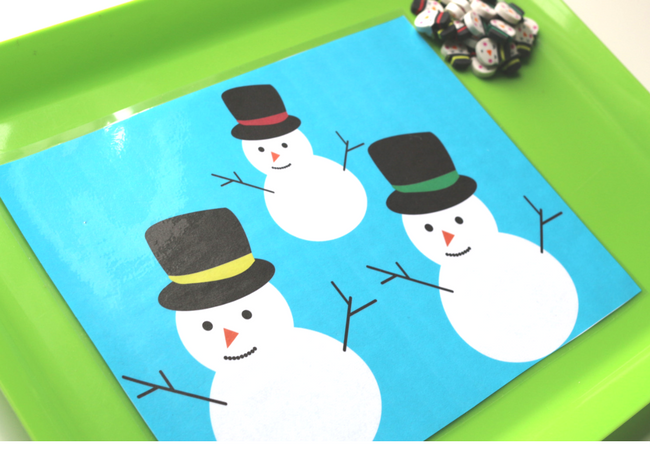 Pop everything on a tray and sort the snowmen by the color of the ribbon on their hats. 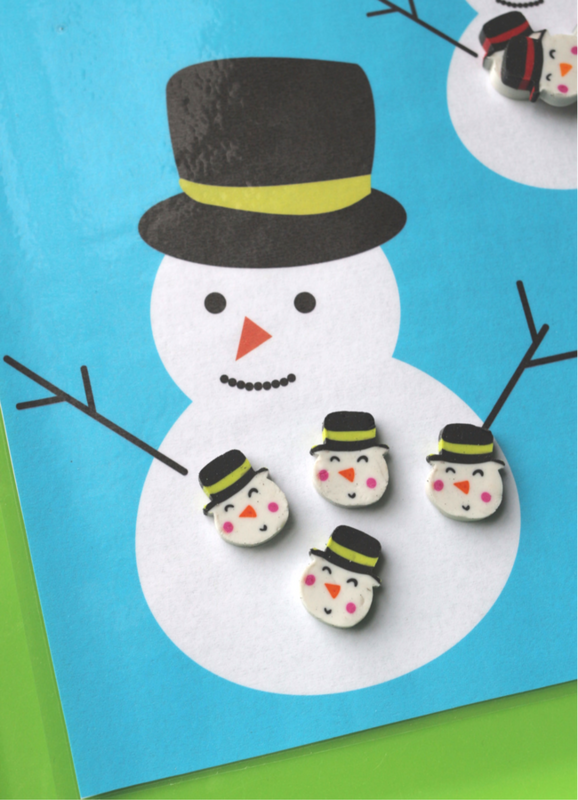 If you don’t have these snowmen erasers, you can use yellow, green, and red pom poms! 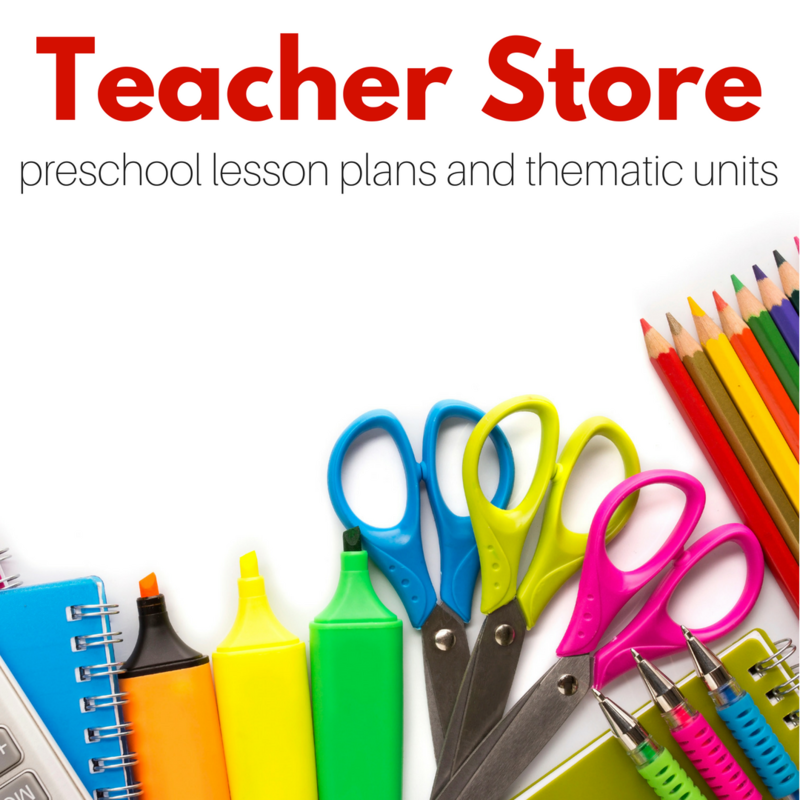 This isn’t rocket science but having the mats ready to print out saves you precious time and I love to help teachers spend less time doing these little time-consuming tasks. 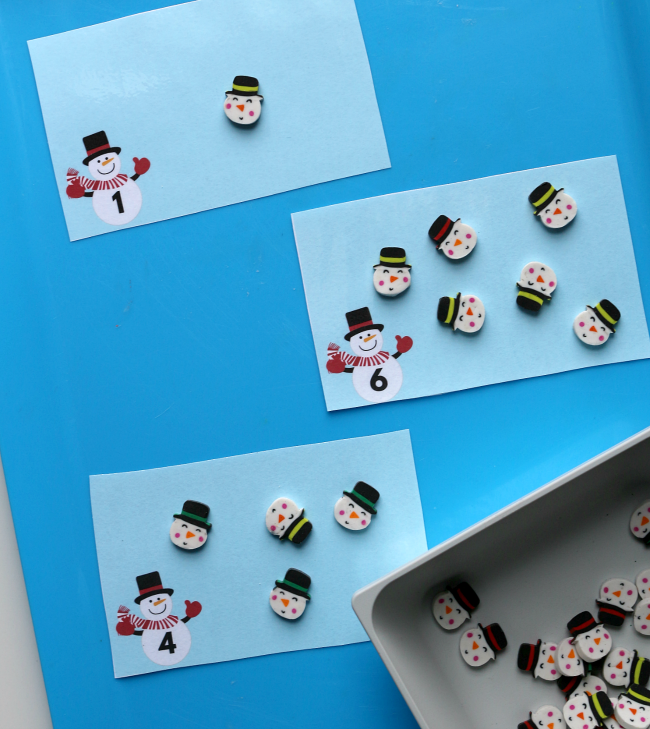 If you don’t have the erasers, use buttons, cotton balls, or bingo chips! 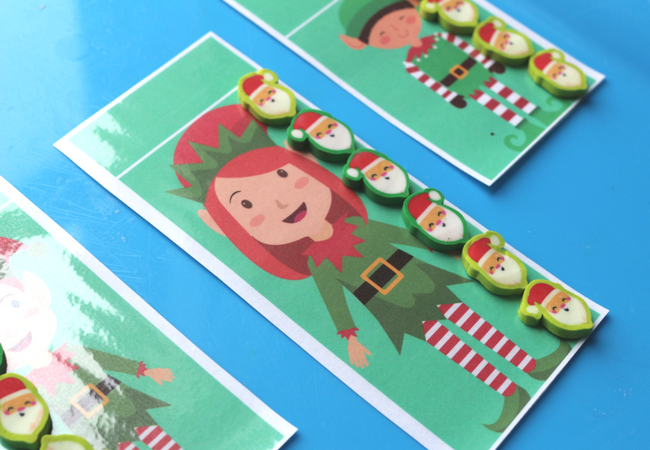 If you want to give your students more of a guide, you can draw a ten frame on before you laminate, or add dots/ snowflakes to cover after. 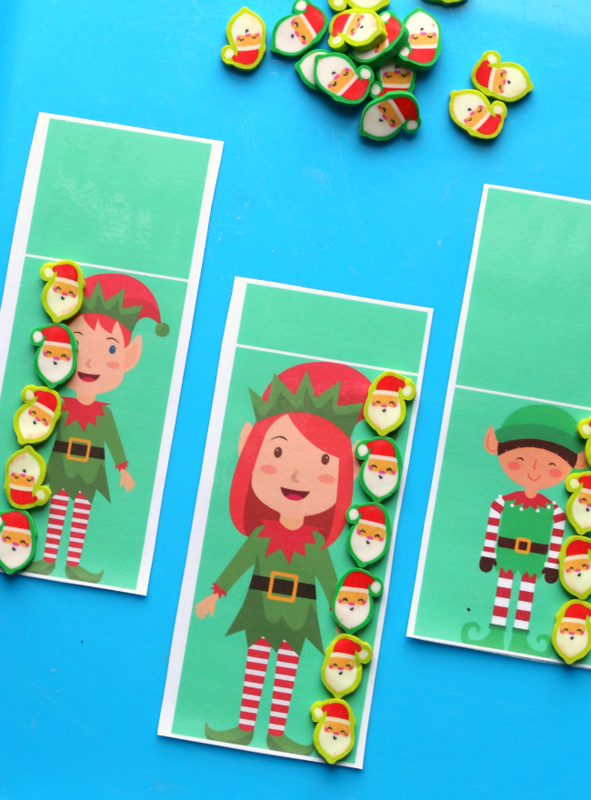 These measuring cards work best with these Santa erasers but you can use anything. 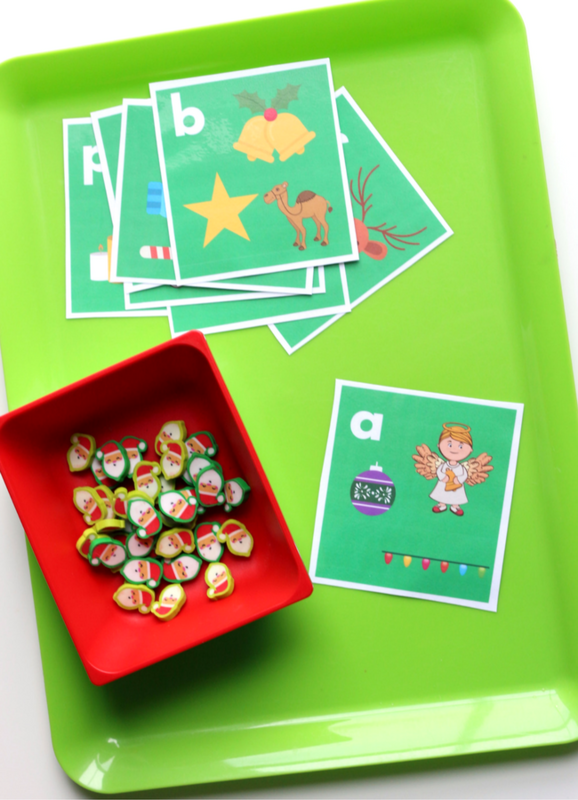 For older kids laminate the cards and then hand them rulers and a dry erase marker. Have them measure the elves and write the measurement at the top. 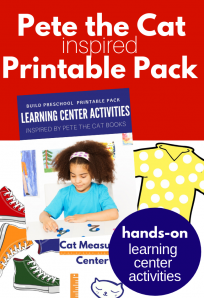 These printables are very flexible. 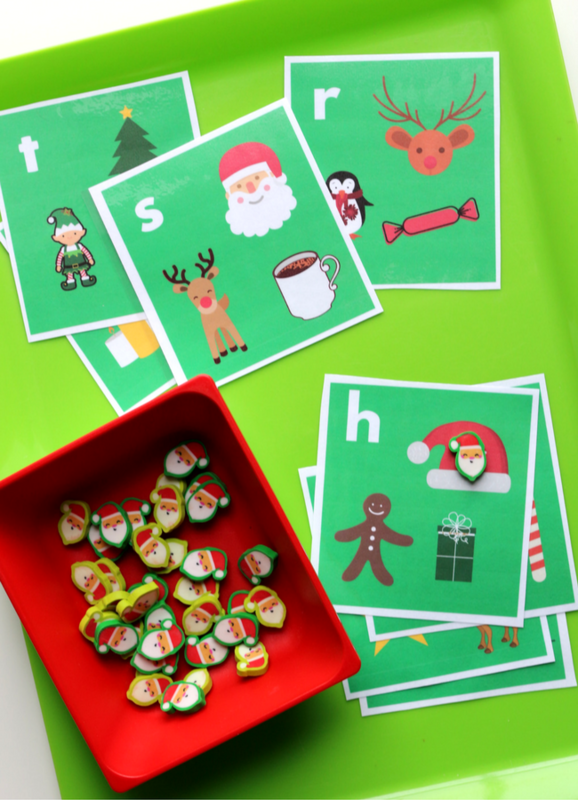 Using the Santa mini erasers as markers these colorful letter sound cards. 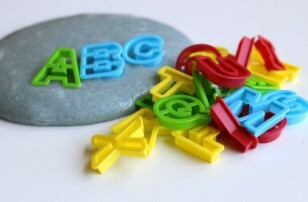 The student simply places the mini-eraser on the image that starts with the letter shown. 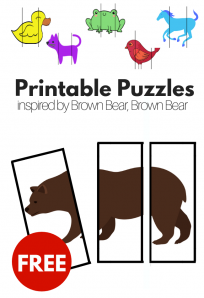 Click here to see all the cards in this free printable and print out. 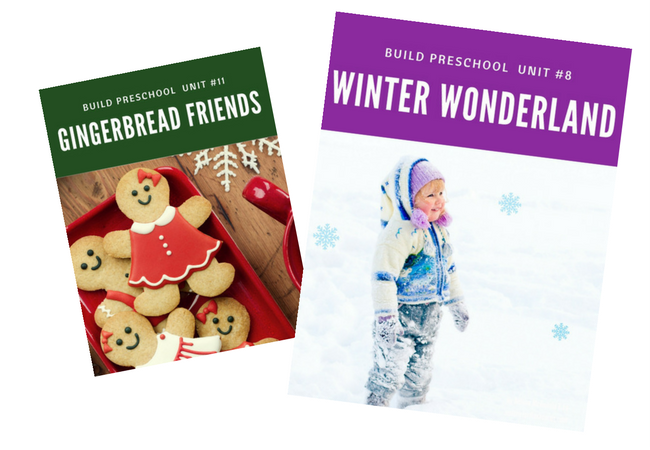 If you love these printables and want more check out our Gingerbread Friends Mini Unit and Winter Wonderland Full Thematic Unit! Thank you! Thank you! Thank you! 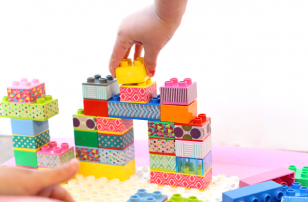 I bought so many erasers from Target and then was stumped for fresh ideas to use them! I do have one question…. On these printables with the colored back grounds, will it use up a lot of ink? It didn’t use too much of mine but you could always try to print in black and white. 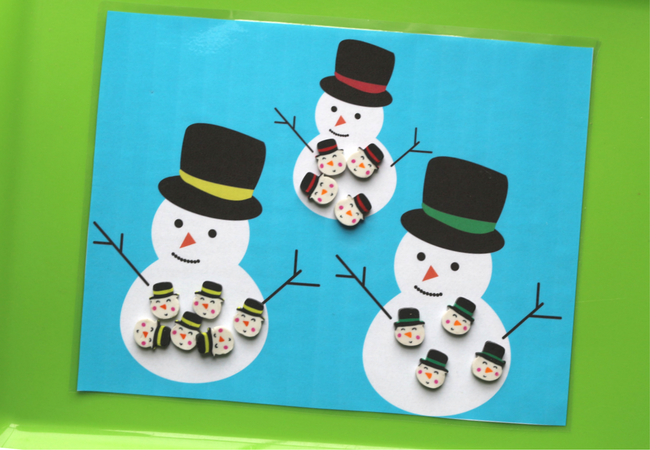 Then use a marker to fill in any colors that need to be there like the snowman hats. I thought I replied – so sorry. It does use a good amount but you can print out in black and white to save ink! I love this for my 4 year old at home! Thanks! I plan on using it this weekend. He will be so excited thinking he’s doing “school work.” I was able to pick up the erasers tonight, too.